Our aim is to design and develop loads of different types of QR Code stickers to suit all business user cases. The one I want to mention in this article is the destructible QR Code sticker, which is ideal for placing on things which cannot be removed and applied somewhere else e.g. if removed it destructs. 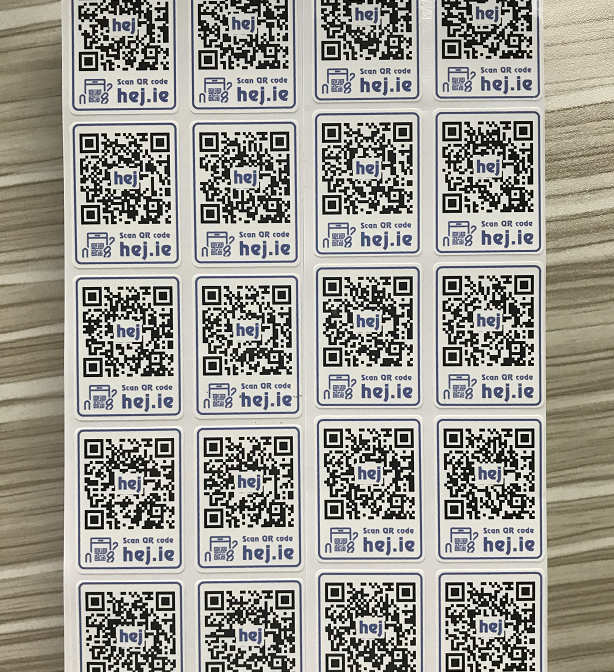 If you would like a set of 30 of these individualised QRcode stickers for your business then register for an account and if you order before the 20th of September 2018 via the contact us form, we will give them to you for FREE including shipping worldwide.